Can Mission: Impossible - Rogue Nation hold on to the number one spot with a slew of August movies entering theaters this weekend? Hit Factor: Biggest named superheros to not get a decent film. Flop Factor: May still have to wait as it's early reviews are bad, yes, as bad as the two other films Fox made (18% tomatometer). 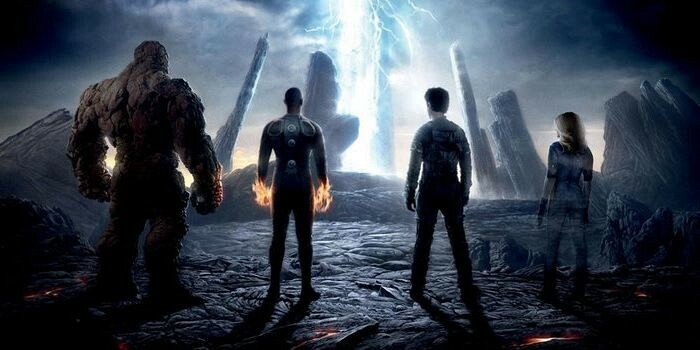 Hit Factor: Complete opposite reviews of Fantastic Four (99% tomatometer). Flop Factor: It isn't Disney, Dreamworks, or Fox. Flop Factor: Has that "I guess I'll watch it, since it's on TV and I'm bored" feel. Hit Factor: Surprisingly good early reviews (94% tomatometer). Flop Factor: Trailer makes it look terrible.